The 2018 Beer Marketing & Tourism Conference will take place March 6 – 8 at the DoubleTree by Hilton in Burlington, Vermont. 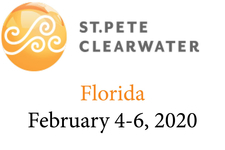 Please see below for the current agenda, subject to change. 4:30 – 6:30 PM Beer Expo & Opening Reception (Emerald III): Meet and taste beers from our sponsors from Vermont, around the US, and farther abroad. 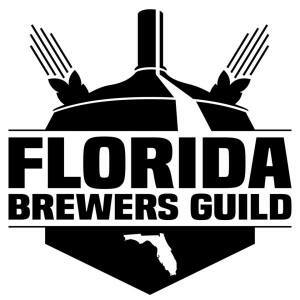 Non-profit or governmental brewers guilds and destination management organizations who register for the conference can staff a table to represent their region and pour their beers at no charge. 7:00 PM Optional Beer Pairing Dinner at Hotel Vermont: Click here for more details. 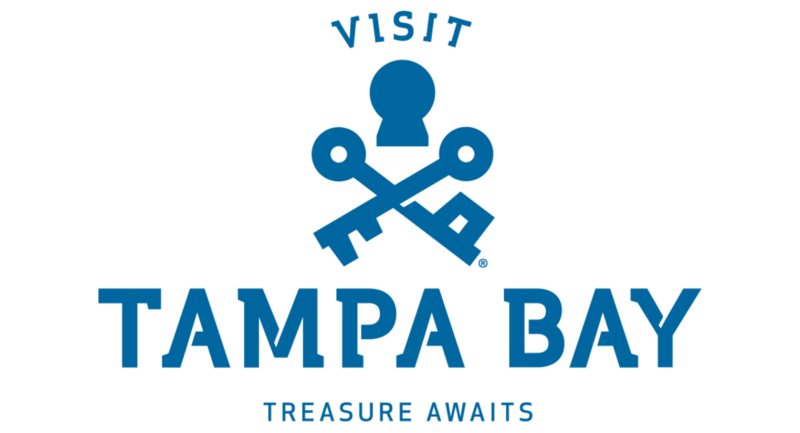 9:10 – 9:40 AM Welcome from Julia Herz of the Brewers Association (Emerald Ballroom): Julia provides a high-energy, fact-intensive overview of the current state of the beer industry with a specific focus on marketing and tourism. Not to be missed. 10:55 – 11:40 AM Keynote Doug Campbell, President of Brewery Ommegang (Emerald Ballroom): Hear how this 13-year beer and spirits industry veteran turned Brewery Ommegang into a “beercation” destination, hosting everything from big-name concerts to an annual summer fest, Belgium Comes to Cooperstown, which draws over 3,000 attendees and 100-plus breweries from around the world. 11:40 – 1:10 PM Buffet Lunch (Lake Champlain Exhibition Hall): Lunch and the following local beers will be provided by our Vermont hosts: von Trapp Brewing, 14th Star Brewing, Drop-In Brewery, Long Trail Brewing, and Harpoon Brewery. Cabot Cheese will also present a beer and cheese pairing with Long Trail Brewing. 3:25 – 5:30 PM Reception With Vermont Hosts (Lake Champlain Exhibition Hall): Our Vermont hosts will put on a reception of Vermont beers to end the day. Sponsors included so far: Magic Hat Brewing Company, Mill River Brewing BBQ & Smokehouse, Prohibition Pig, and Rock Art Brewery. 5:30 PM Optional Beer Tasting Dinner at von Trapp Family Lodge Bierhall: Click here for more details. 11:30 – 1:00 PM Buffet Lunch (Lake Champlain Exhibition Hall): Lunch and the following local beers will be provided by our Vermont hosts: Lawsons Finest Liquids, Hermit Thrush Brewery, Prohibition Pig, Magic Hat Brewing Co., and Otter Creek Brewing. Efficiency Vermont will also be on hand to discuss Vermont’s “green” initiatives. 2:10 – 3:10 PM The View of Beer Marketing and Tourism From the Top (Emerald Ballroom): We’ll hear from a panel of top breweries (by volume) about their challenges, successes, and insights with marketing, attracting visitors, and providing excellent customer experiences – keeping in mind, big or small, we’re all in this together. 3:25 – 4:10 PM Closing Address: Christopher Shepard | Craft Brew News (Emerald Ballroom): Christopher Shepard will share industry insights and trends pertaining to craft beer in the U.S. As the senior editor of Craft Brew News, a publication by Beer INSIGHTS, Mr. Shepard is on the cutting edge of tracking craft beer’s growth. 5:30 PM Optional Ski with the Brewers at Sugarbush Resort: Click here for more details.